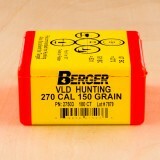 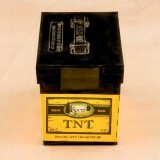 If you reload your .270 Winchester cases, you can get the bullets you need for outstanding performance on the hunt with this 100-count box from Berger. 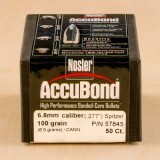 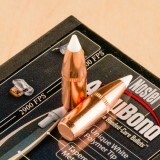 You’ll get reliable, consistent performance from these 150-grain hollow point boat tail bullets, so order your supply today. 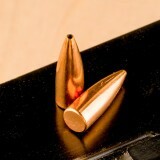 These .270-diameter hunting bullets deliver smooth performance, accurate shot placement, and reliable terminal ballistics. 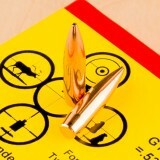 Not only will they feed smoothly through the chamber, they will fly with straight, consistent trajectories. 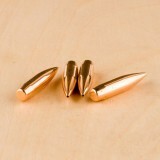 When they reach the target, they will deliver consistent expansion, helping you place effective, humane shots. 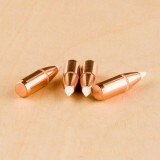 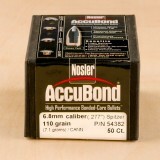 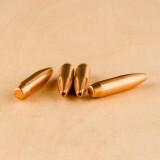 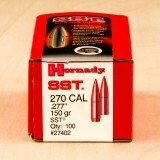 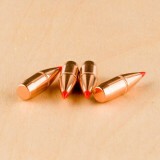 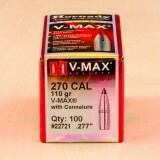 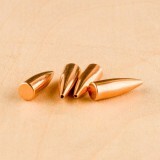 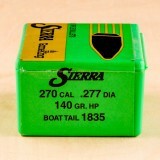 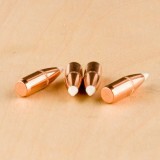 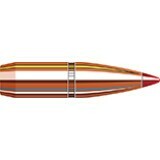 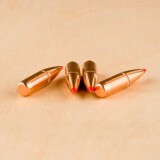 These 150-grain hunting bullets will deliver the reliable performance you expect from your .270 Winchester rounds. 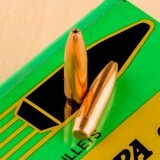 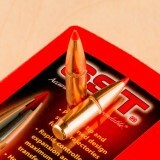 Berger has been one of the best ammunition manufacturers in the country for many years. 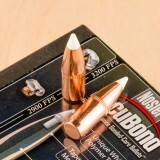 The company was founded to create superior hunting and target-shooting bullets and maintains a tradition of excellence to this day. 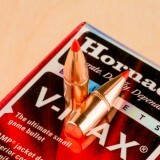 Whether you need to reload your hunting, target-shooting, varmint, or tactical cartridges, Berger has the bullets you need.